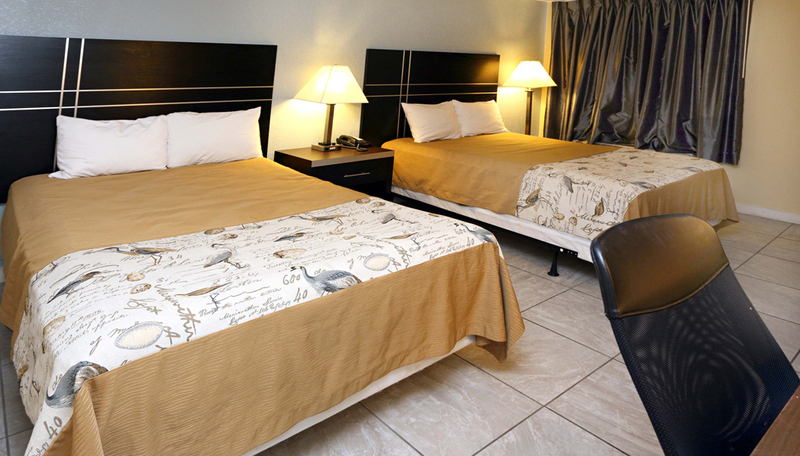 Enjoy premium luxury and comfort at Blue Marlin Inn & Suites! 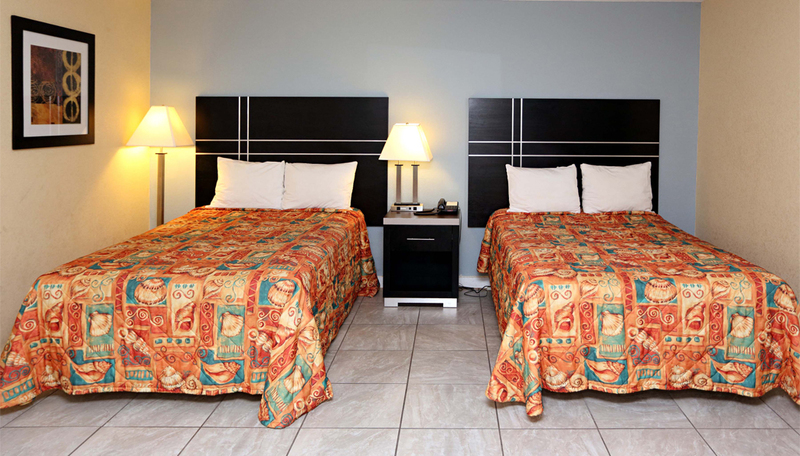 Our newly renovated motel has enhanced and improved ambience and upscale amenities. Make your trip to Virginia Beach special with some of the best local attractions! Thank you for sending me my driver license. I have been searching for them for days. We had such a good time at the Bluemarlin. Cant wait to see y'all next year or sooner. Experience boundless delights at all new Blue Marlin Inn & Suites! Blue Marlin Inn & Suites is located right in the middle of vacation district, where all the fun and excitement prevails. 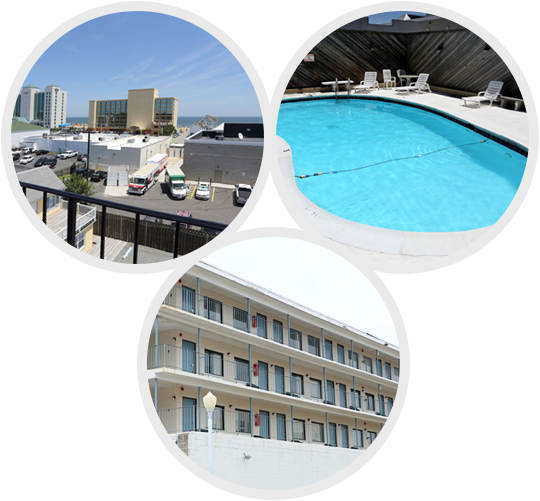 Just a block and a half away from boardwalk and the ocean, our motel personifies simplicity and luxury like no other VA Beach Hotels. This plush family owned motel, is made more special with the personalized attention and gracious behavior of the owners, who make sure that your stay is as pleasurable and joyous as you can imagine it to be. 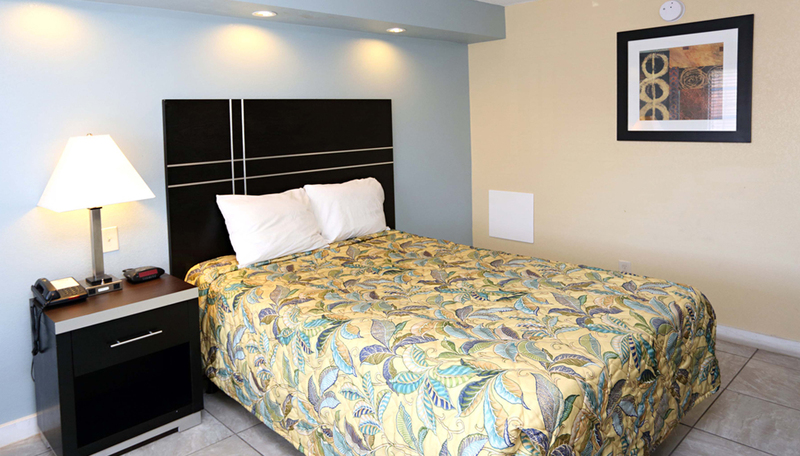 Our newly renovated motel boasts of an enhanced and improved ambience and upscale amenities. Rooms and suites, adorned with the finest of features, add a majestic touch to your stay. We consider it our priority to serve our guests with the exceptional service and best of facilities in a time bound manner. 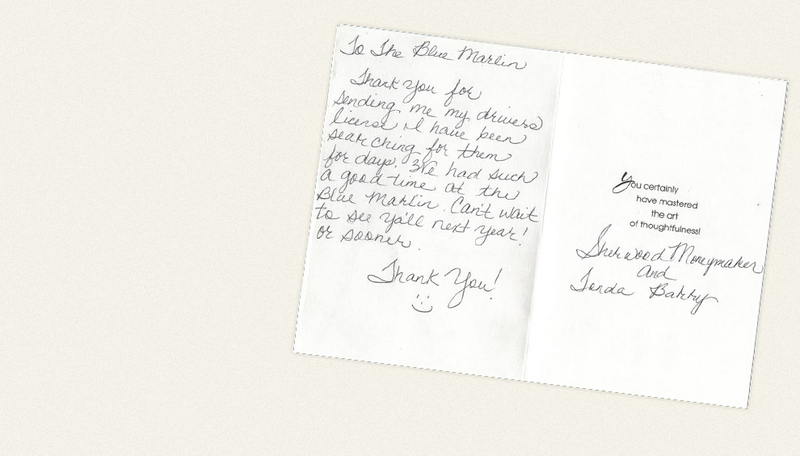 Our motivated and experienced staff is always at your service to provide anything that your heart desires. We are acknowledged as one of the finest Virginia Beach Oceanfront Hotel for our impeccable service and attention to details. The pristine ambiance combined with our immaculate service is bound to enhance your comfort and pleasure. Still looking for reasons to visit Virginia Beach? 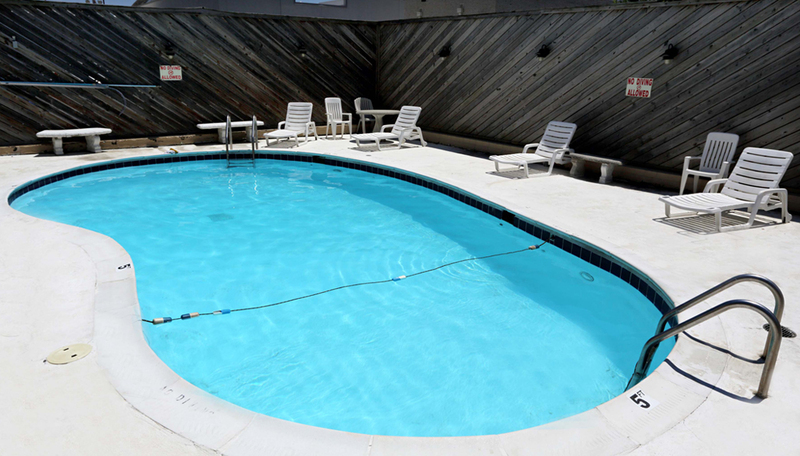 One of the most recognized and visited Virginia Beach Hotels, Blue Marlin Inn & Suites offers plenty of options when it comes to leisure and entertainment. Enjoy the enchanting view of ocean, explore the city or indulge in sumptuous amenities to make your stay at one of the best Virginia Beach Suites memorable. There is so much to explore and see at Virginia Beach, that you will never be short for options. Shopping, recreation, art and enjoyment, whatever you are looking for, this place definitely has something to offer to everyone. Book a room today to enjoy the enchanting ocean view and world class amenities. Standard check out is 11:00 AM and check in is 4:00 pm, respectively. Call us to know more about exciting offers! © 2014 Blue Marlin Inn & Suites Virginia Beach Oceanfront Hotel. All rights reserved.